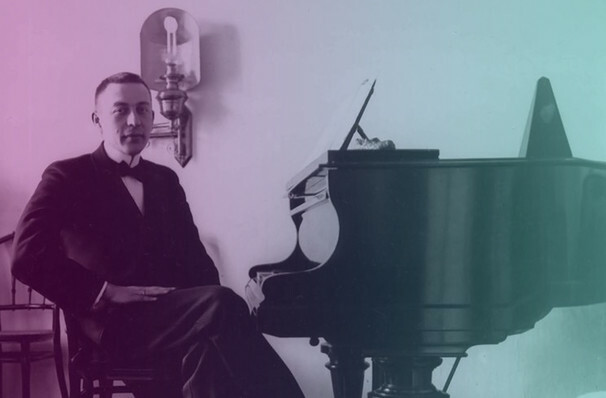 Why See National Symphony Orchestra - Rachmaninoff's Piano Concerto No. 3? Danis Kozhukhin flexes his fingers as he makes his National Symphony debut with a recital of Rachmaninoff's most revered (and feared) work, his labyrinthine Third Piano Concerto. Composed in 1909, the stirring piece proved even too technical for its dedicatee, who passed on the chance to perform it. Luckily, the task was taken up by one brave soul and since then it has stood as an apex of many a pianist's ambitions. The program will also offer the opportunity to hear works inspired by and from conductor Carlos Miguel Prieto's homeland, Mexico, including Copland's Mexican folk infused evocation of his own 1930's visits to the county and Revuelta's 1939 brooding film score turned suite Las Noches de los Mayas. Sound good to you? Share this page on social media and let your friends know about National Symphony Orchestra - Rachmaninoff's Piano Concerto No. 3 at Kennedy Center Concert Hall. 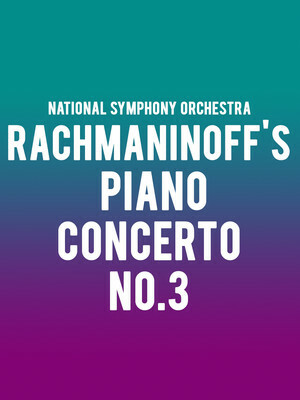 Please note: The term Kennedy Center Concert Hall and/or National Symphony Orchestra - Rachmaninoff's Piano Concerto No. 3 as well as all associated graphics, logos, and/or other trademarks, tradenames or copyrights are the property of the Kennedy Center Concert Hall and/or National Symphony Orchestra - Rachmaninoff's Piano Concerto No. 3 and are used herein for factual descriptive purposes only. We are in no way associated with or authorized by the Kennedy Center Concert Hall and/or National Symphony Orchestra - Rachmaninoff's Piano Concerto No. 3 and neither that entity nor any of its affiliates have licensed or endorsed us to sell tickets, goods and or services in conjunction with their events.